Commencement speaker, The Honorable Paul McNulty, President of Grove City College, challenged the Class of 2018 to hold on to the good deposit they have received as they move to the next exciting chapter in their lives. The graduates were also addressed by classmates Ben Hudock and Casey Tissue. 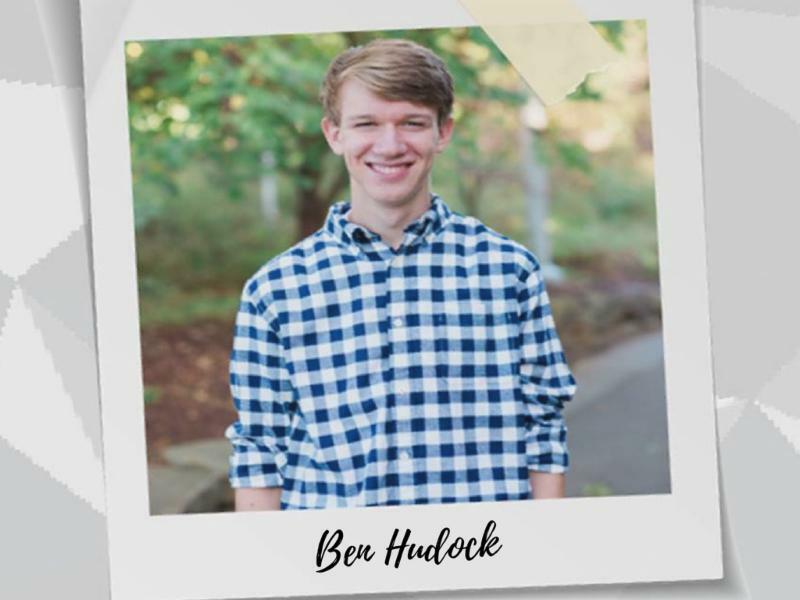 Ben Hudock has been a long-term Eden student beginning in elementary school at the Berkeley Hills Campus. He will attend the University of Pittsburgh Main Campus Honors College studying Materials Science and Engineering. 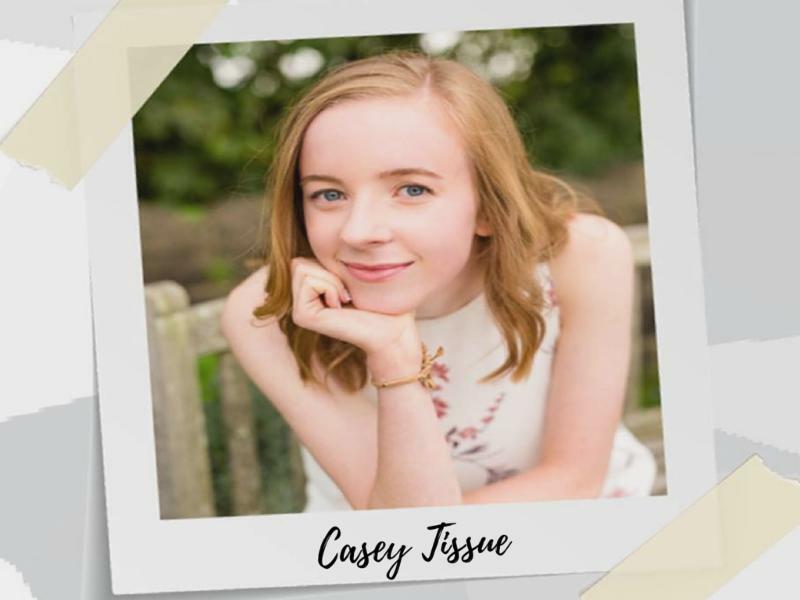 Casey Tissue has attended Eden from preschool at the Wexford Campus. She will attend Syracuse University Renee Crown Honors Program studying Film, Television and Media. 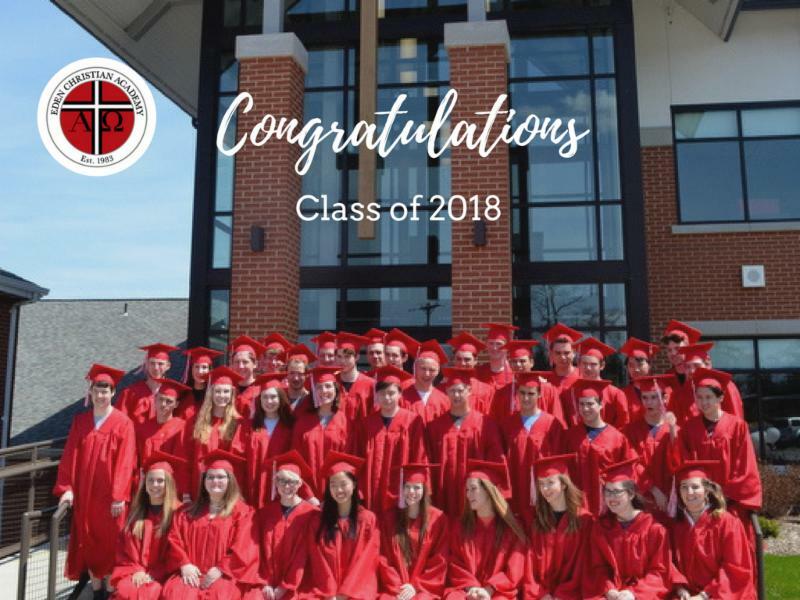 The Class of 2018 was accepted in over 50 colleges and universities, averaged 1224 on their SAT exams (the two highest scores were 1510 and 1560) and completed more than 30,000 community service hours. They have worked hard and are equipped to embrace their God-designed future. 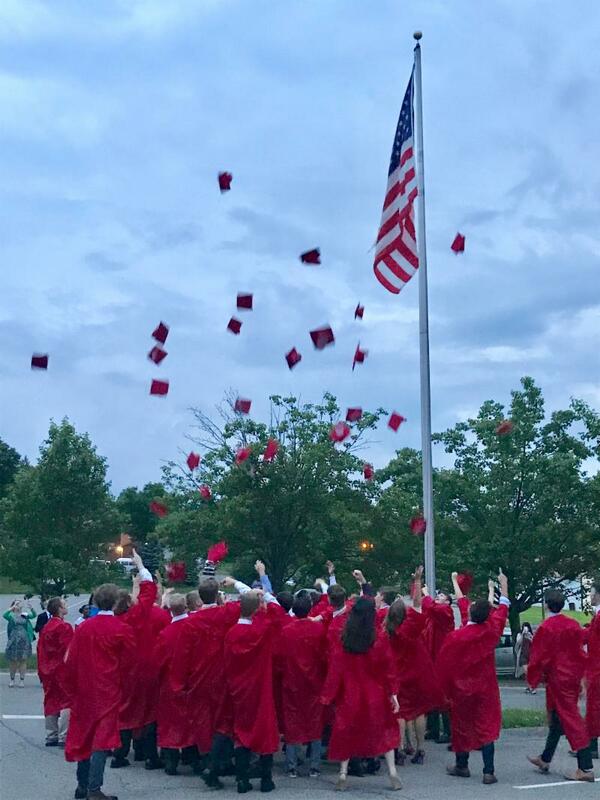 Congratulations to each student in the Class of 2018!